The Pitsburg Church of the Brethren will present The Christianaires Quartet Concert on Sunday, August 6, 2017, at 6 PM. The Christianaires’ music is a blend of the kinds of music that reaches the heart and positively communicates the message of Jesus Christ. From a distinct Southern Gospel sound to the precious old hymns of the church, their music is presented with deep sincerity and warmth of spirit. 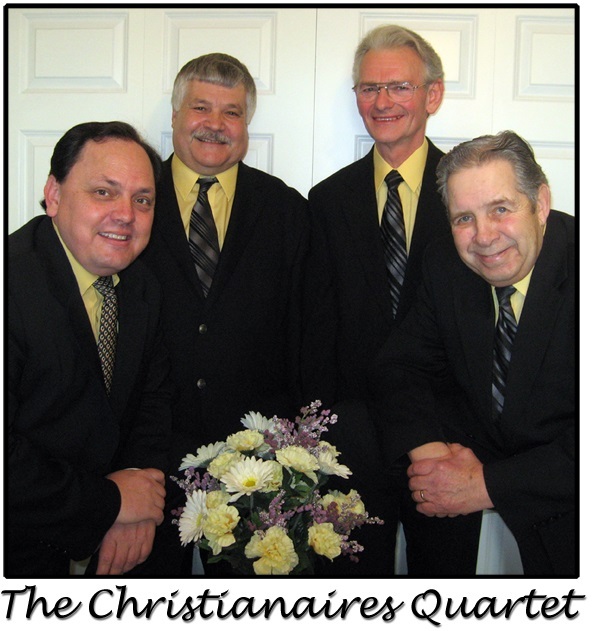 They are genuine in their love for Jesus Christ, committed to the ministry of the Christian message, and effective in their presentation of scriptural truth through gospel quartet music that reaches the heart and honors God.